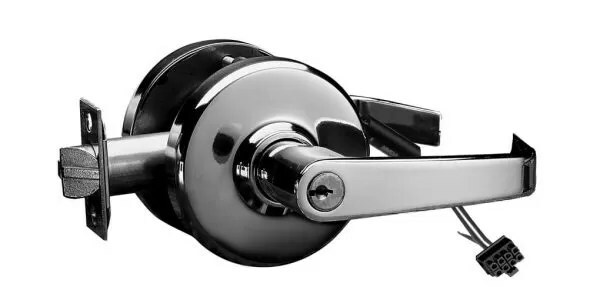 Provides remote locking and unlocking, utilizing the provenCL3300 Series Cylindrical Lockset. Ideal for door control whereincreased security is necessary at all times, while meeting lifesafety codes. 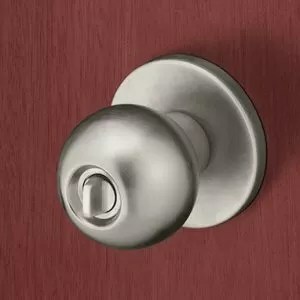 ElectroLynx®, a new quick-connectfeature of ASSA ABLOY Groupcompanies, takes theguesswork out of installing electrifieddoor hardware products. 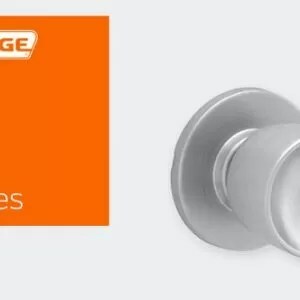 It’s …Hardwiring Made Easy.By using standard “plug and play”connectors, a simple “click” links powerfrom the incoming source to electrifiedlocking products, including hinges,locks, exit devices, magnetic holders, and strikes. What normallytakes an hour or more can be connected in virtually minutes. 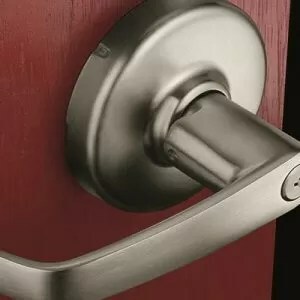 The Securitron PowerJump ICPT Inductive CouplingPower Transfer delivers power contactlessly andinvisibly between the frame and door to powerelectrified hardware on the door. 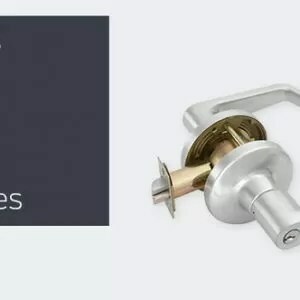 The PowerJumpcan be installed at the latch side or hinge side of the door andtransfers up to 6 watts of power without pins or wires across thedoor gap, eliminating points of vulnerability and wear … and noneed to core drill the door. The PowerJump is field selectable for12VDC or 24VDC systems and is ideal for fail secure applications.The unit can hold electrified latches open in continuous duty orcan momentarily energize the lockset for latch retraction.